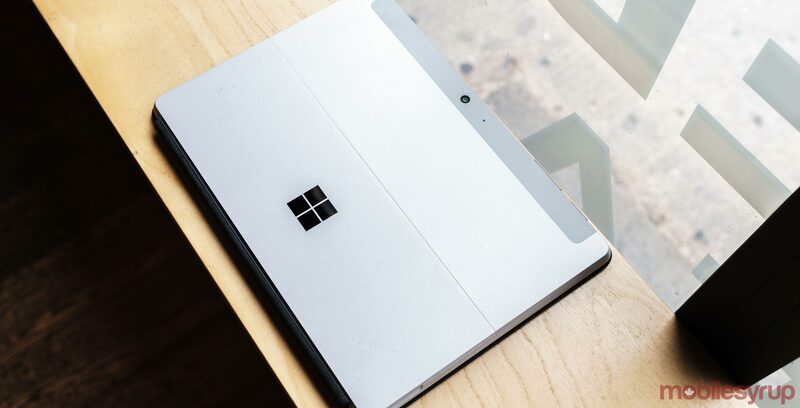 Microsoft’s entry-level Surface Go tablet is getting even more portable now that the company is selling the version of the device that features LTE in Canada. The tablet/laptop hybrid is scheduled to release on November 20th, and currently, Microsoft’s website says the LTE configuration is out of stock. The only model that comes with LTE is the high-end version with 8GB of RAM, which comes to $879 CAD. This new version of the Surface Go works exactly like other configurations of the tablet with the only new feature being LTE functionality, which means it may be underpowered for some users.